Customer relationship management (CRM) is a business discipline wherein companies determine practices, strategies, and technologies that they can use to manage and analyze customer behaviors. Its main goal is to improve the overall relationship between the customers and the business, develop customer loyalty to increase retention, and ultimately, drive significant sales growth. 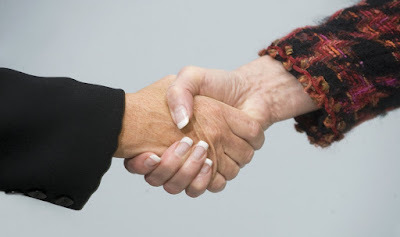 Customer relationship management is a panoply of strategies, one of which is installing a CRM software. To gain even better results, managers can maneuvers around their current and proposed business strategies as basis for improvements. 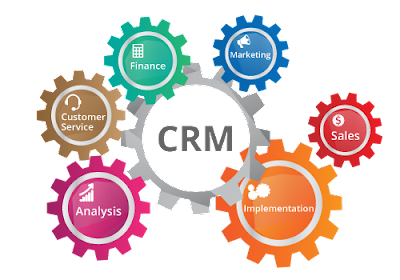 Effective use of CRM can be in the form of a reward system, which gives extra credit to those exercising the full operation of the program. Shifting the metric focus from efficiency to effectiveness will also benefit the CRM platform because the effectiveness metric differentiates brands while singling out the products that satisfy the customers. It is also important to recognize the problems between the products and the customers and the opportunities that are available from a three-dimensional standpoint. Operational modifications to the CRM software are inadequate. Finally, customers who are open to company forums and online communities (driven mainly by positive experience) will further enrich the CRM driver because such platforms can be used as an extension for the program. This can lead to a domino effect where an established satisfied customer pool stimulates an even bigger satisfaction rating. Edmund O' Brien is the CEO of the Americas at Arvato Bertelsmann, a BPO company that offers a wide range of cutting-edge services, including Customer Relationship Management (CRM). Follow this link for more details on the company.